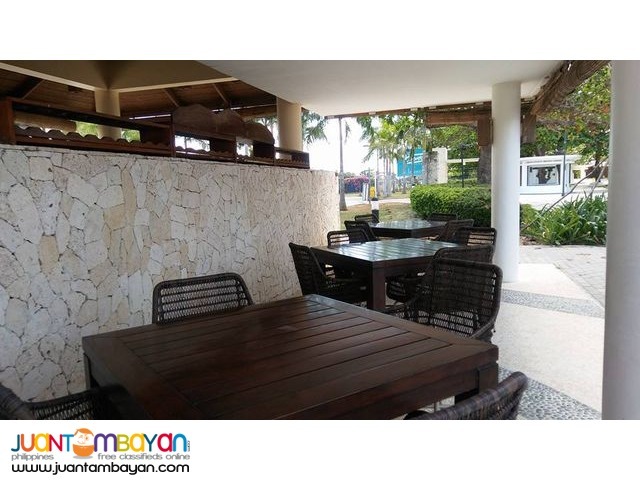 Experience seaside living at its finest at Playa Calatagan Village! 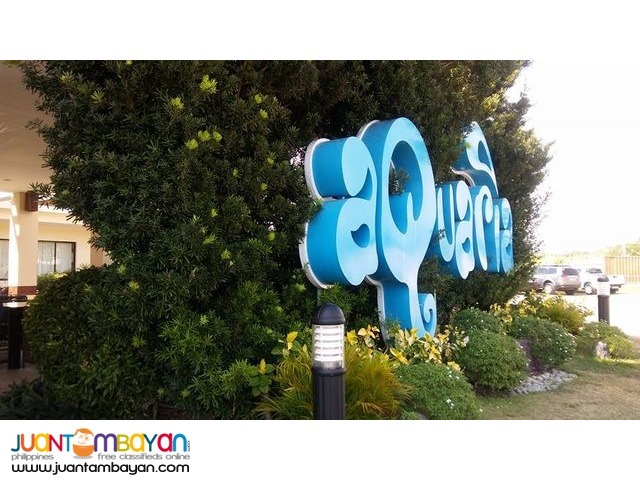 One of our premiere attractions, The Aquaria Waterpark, offers a fun and relaxing summer experience all year round. 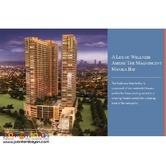 Its spacious clubhouse, several parks, gardens and shops offer a welcome respite from the urban landscape. 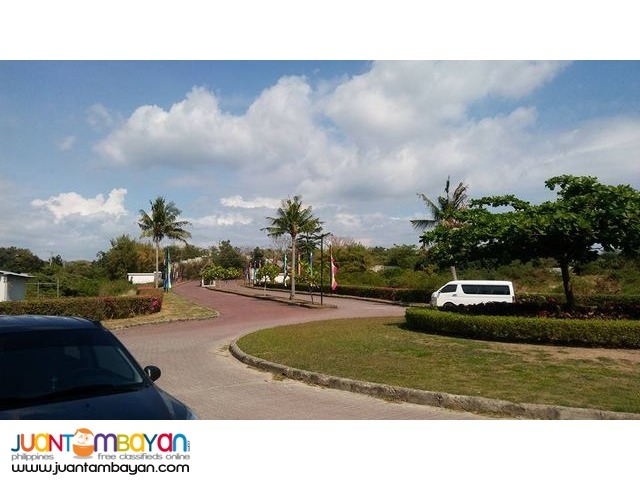 Whether you’re a sun worshiper looking to soak in some rays or a city dweller hoping to get away for a few days, Playa Calatagan is surely a delight for the eyes and a feast for the senses. 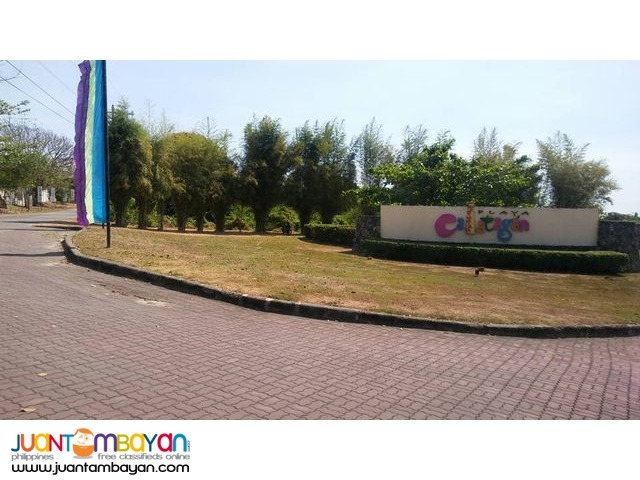 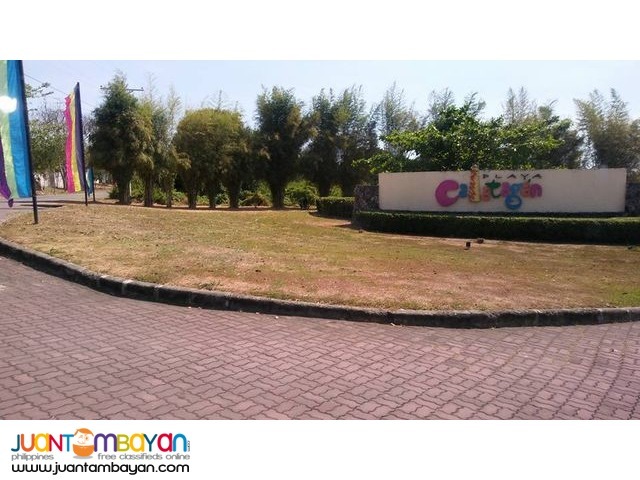 Situated on a stunning 78-hectare tropical paradise, Playa Calatagan Village is a master-planned exclusive seaside residential community in Calatagan, Batangas. 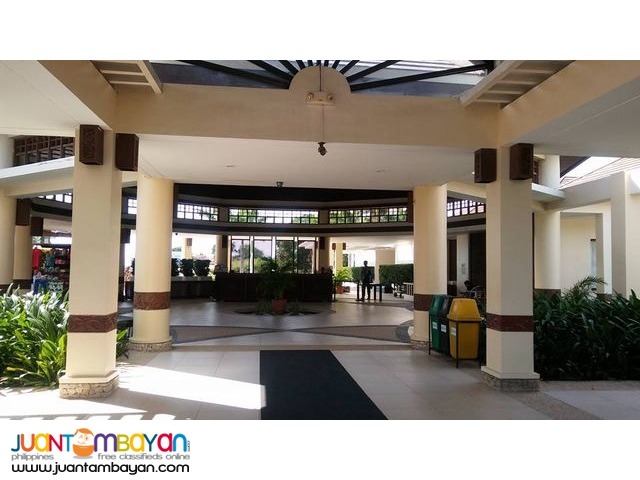 This property boasts of neo-Spanish architecture and a host of amenities that epitomize quality seaside living at its finest. 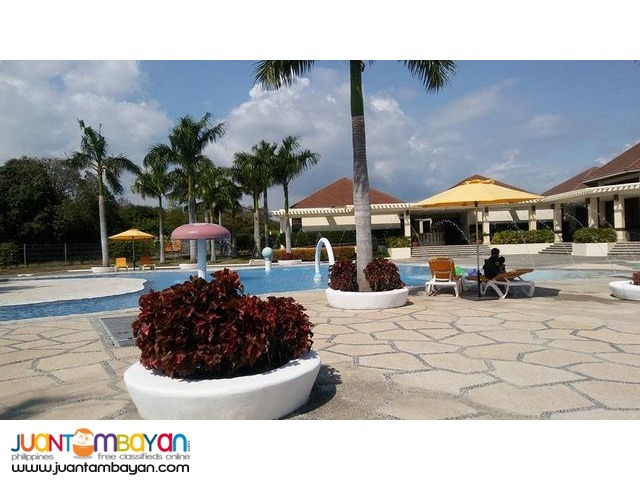 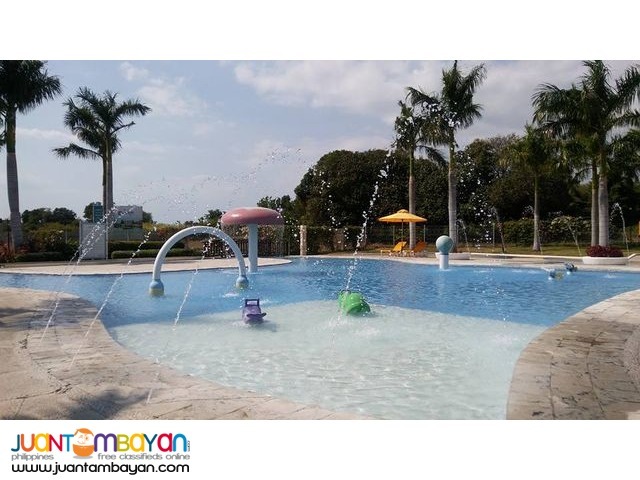 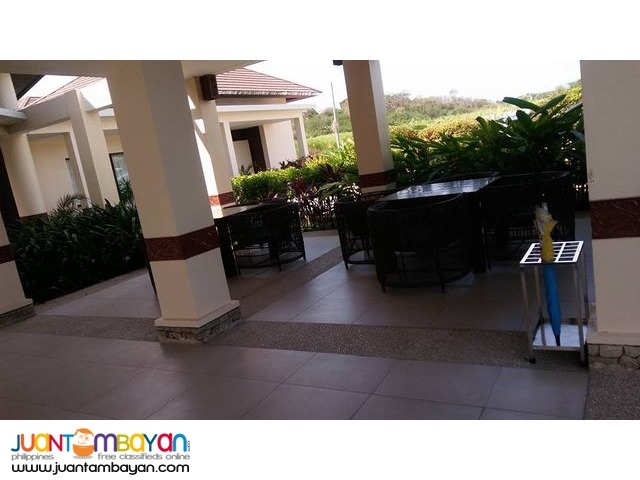 The gemstone of this luxury property is the pristine swimming beach in Calatagan. 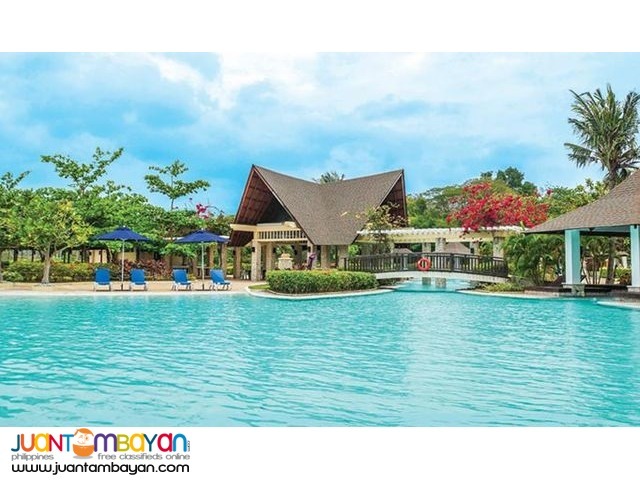 It features wide stretches of virgin beach and fine white sand that slope ever so gently into the West Philippine Sea. 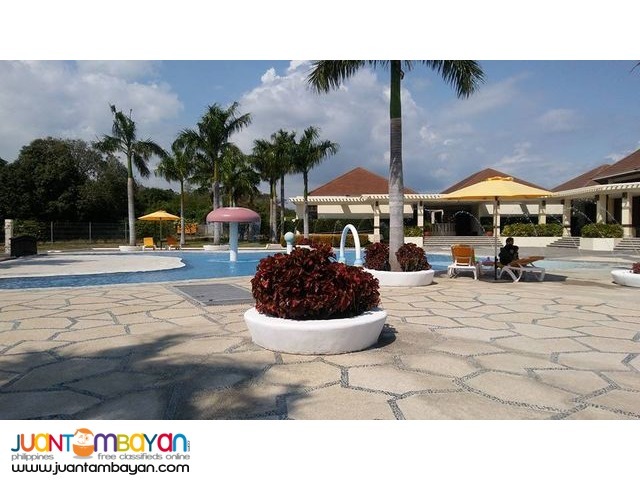 Playa Calatagan Village sets the bar high for anyone looking for their very own unspoiled piece of beach heaven.